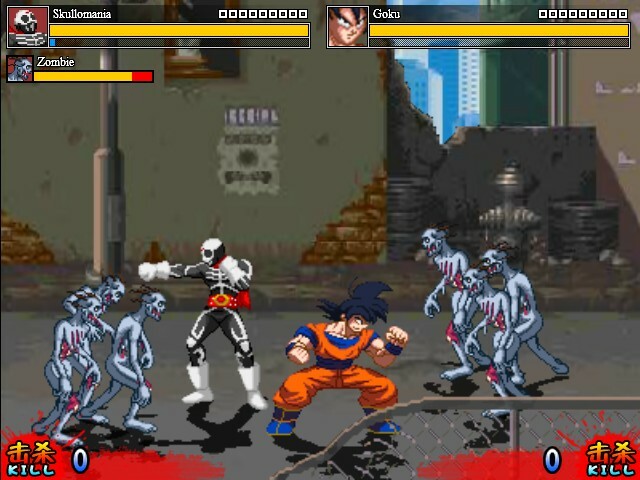 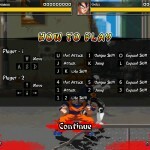 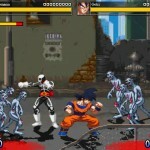 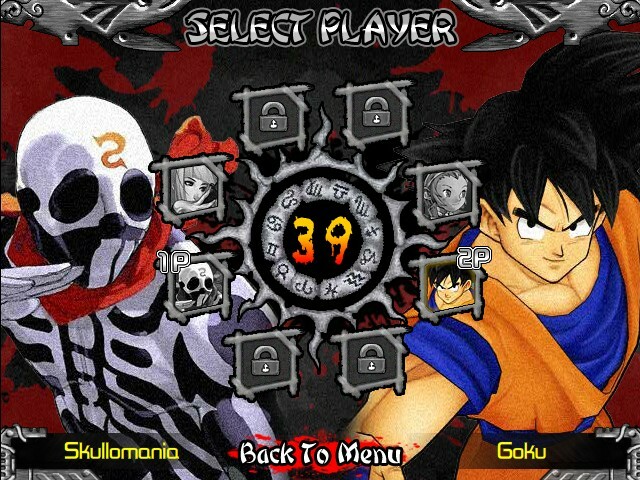 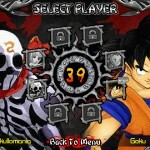 Hack And Slash Action Zombie Two Player Beat`em Up Cooperative Click to find more games like this. 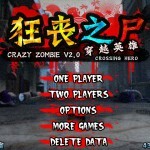 Cheat: Keyhack 7 toggle unlimited health, 8 toggle unlimited mana. 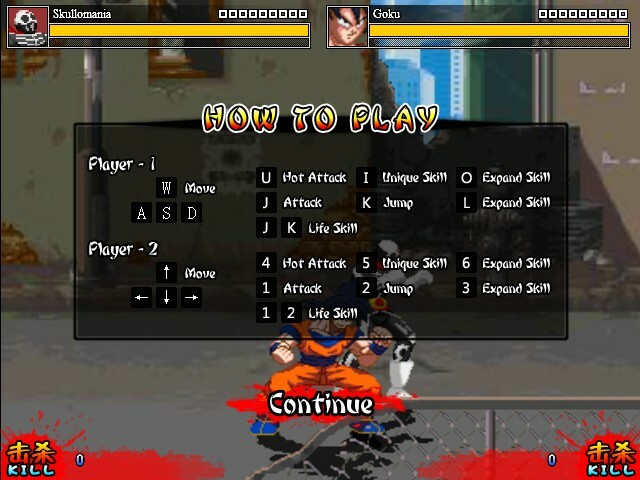 Keyhack 7 toggle unlimited health, 8 toggle unlimited mana. 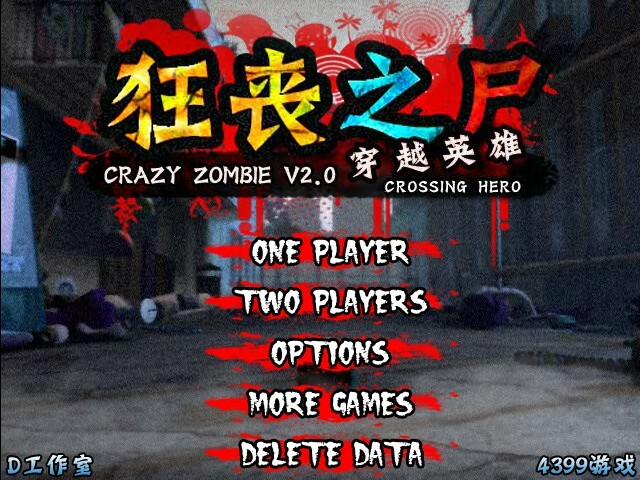 Once again the zombie hordes have taken over the streets of the city so you must try and lead your hero to victory by killing all zombies on each of the 8 stages in this action filled arcade game.